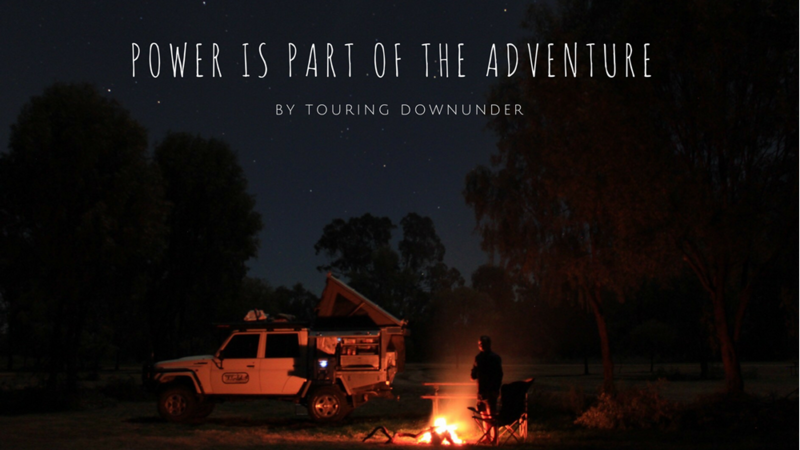 Craig Thornton is one half of the Touring Downunder crew who tackle Australia off the beaten track and put some of the world's leading 4x4 products through their paces. 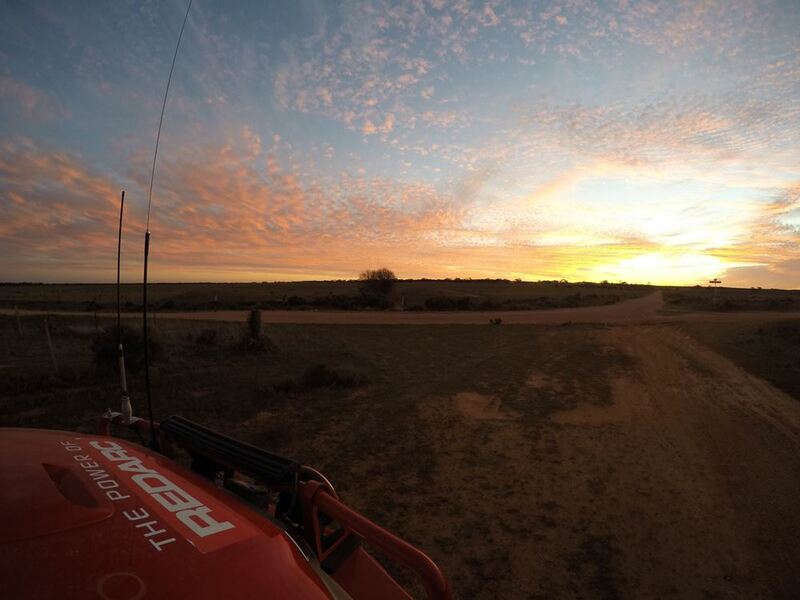 In this blog Craig talks about his history with travelling the country and the rigs and equipment that continue to fuel his passion. 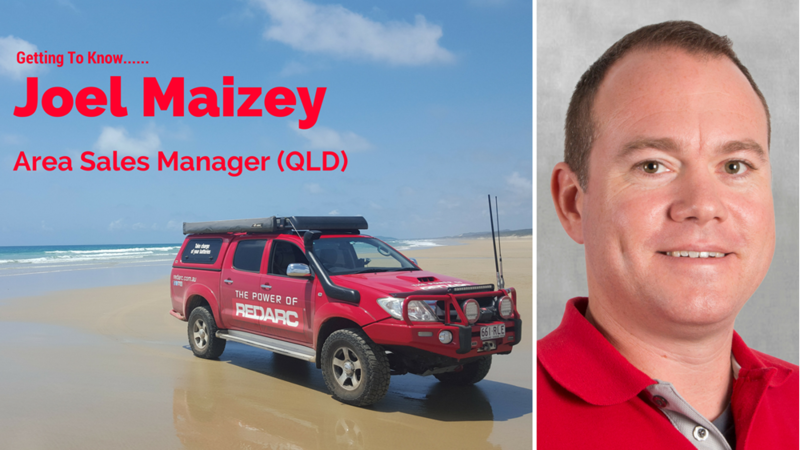 In our final edition of the Getting to Know series, we speak to Joel Maizey, Area Sales Manager of Queensland. 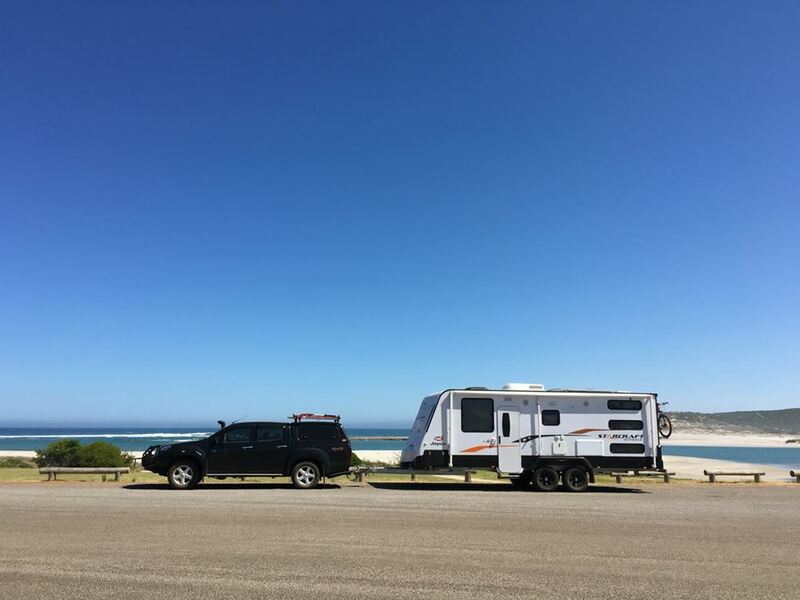 Think you know a thing or two about towing your trailer or caravan across the black top and for off road adventures? Put your knowledge to the test, with the REDARC Towing test! Click here to take it now, and when do you're done share with your friends! REDARC's Stuart Peddle was lucky enough to score one of the working holidays of the year, the 2017 SA Variety Bash. Read his story of how the event unfolded in our latest blog! 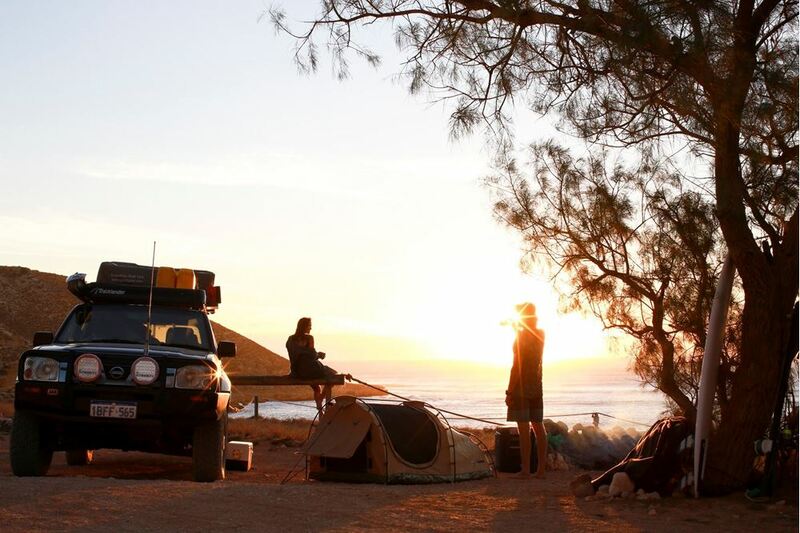 Freelance photographer Salty Davenport uses REDARC's range of power conversion products to fuel his Western Australia adventure. When you’re driving along the black top or on dirt roads, it’s important to understand how to navigate and control your vehicle effectively when towing. You see, you no longer have your tow vehicle to worry about, but also the full force and weight of a 2.5-tonne vehicle behind you as well – and not driving to proper conditions, or using logic and common sense can be catastrophic. You are ultimately in control of your 5+ tonnes pride and joy. 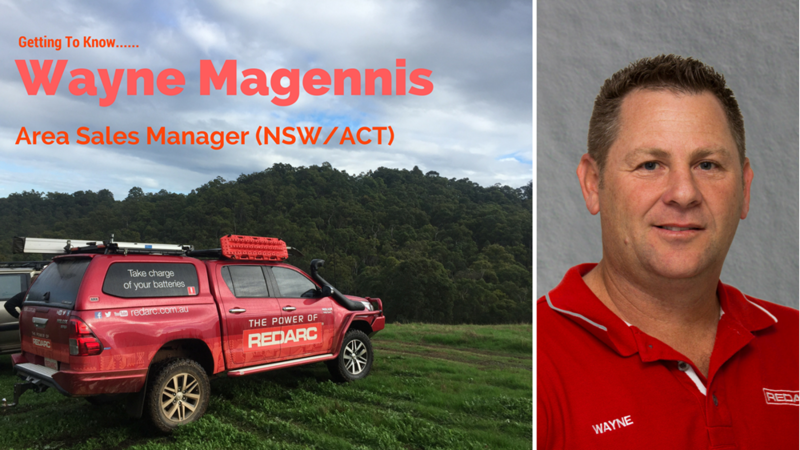 REDARC talk to Wayne Magennis, the Area Sales Manager for NSW/ACT in the latest edition of our Getting To Know series.